When I don’t have an active comic project to ink away at, I will find myself looking for something to draw, to give myself something to do while I listen to a podcast. So here are some of the random things I have drawn recently. 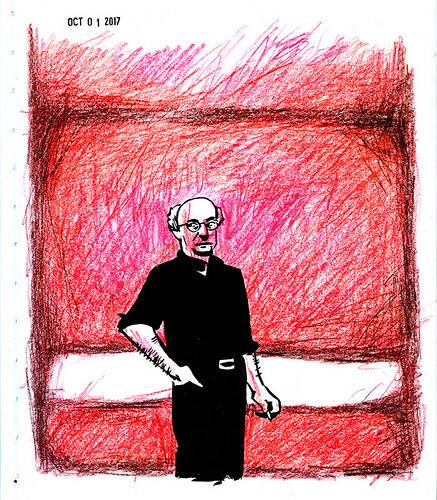 Here is Mark Rothko. 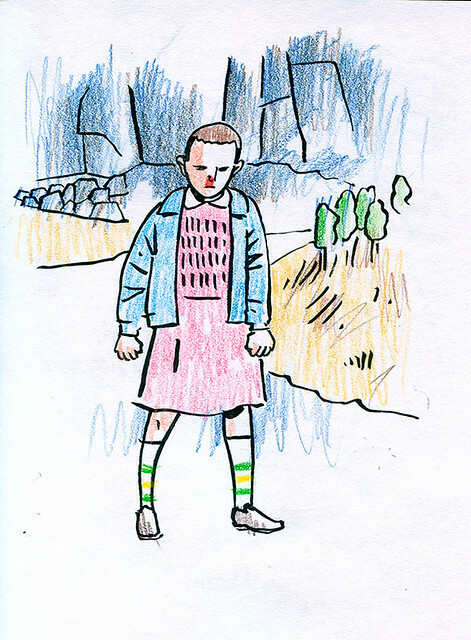 Someone posted a nice photo of him on twitter, so I tried to draw it. 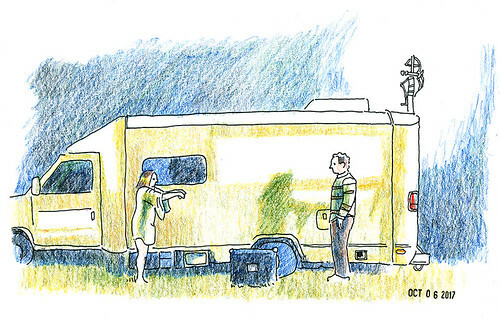 There is this website called Filmgrab, and its random post feature sometimes comes through for me when I am looking for something to draw. This is from Upstream Color, a movie which I might put in my top ten. 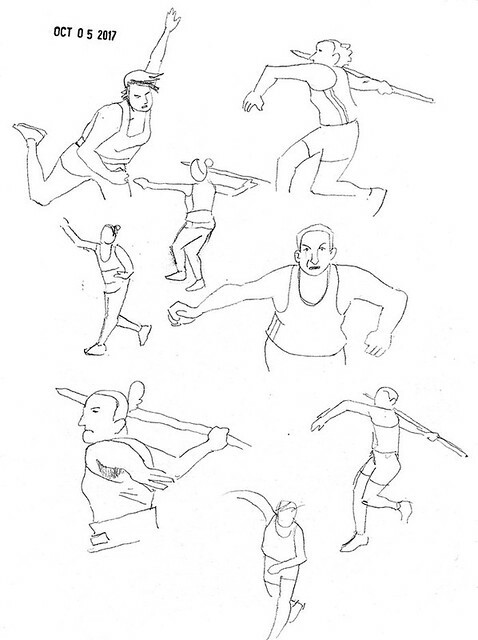 At some point this year I was looking at a photo of all the different body shapes of Olympic athletes, and I think that planted the idea that it might be interesting to draw different women athletes. 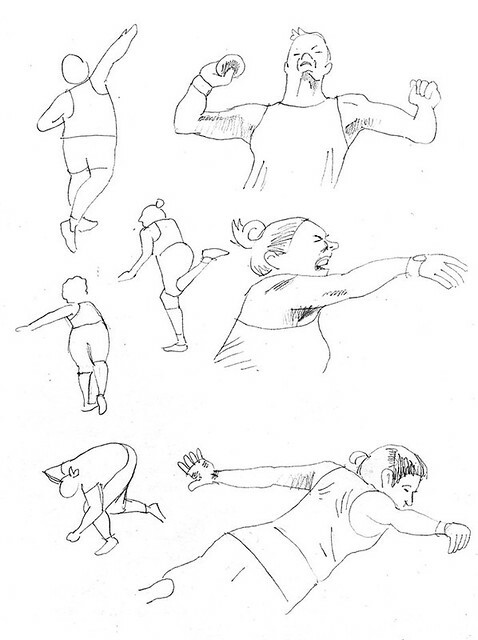 I found shot putters on youtube and boy they go through a lot of postures in a single throw! 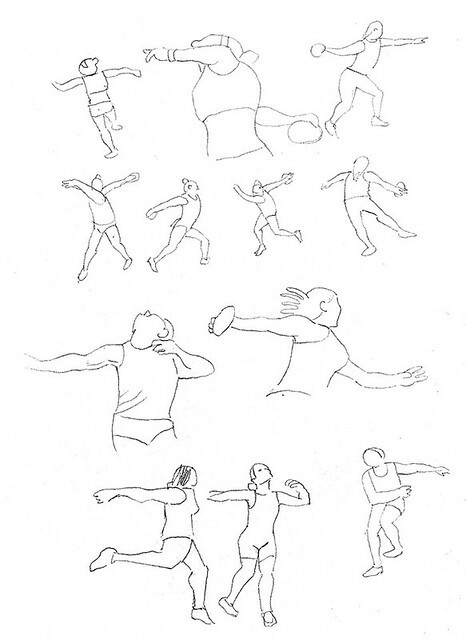 And they make great faces when they are lost in that moment of throwing. Then I did some javelin and discuss throwers too. 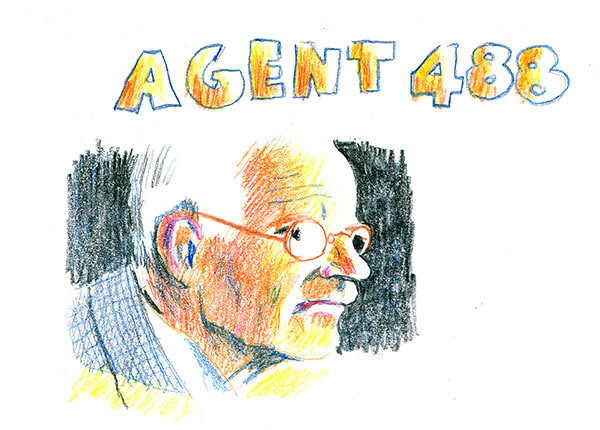 I came across something claiming that Carl Jung was a spy in World War 2, and his codename was Agent 488. So I drew that secret agent. 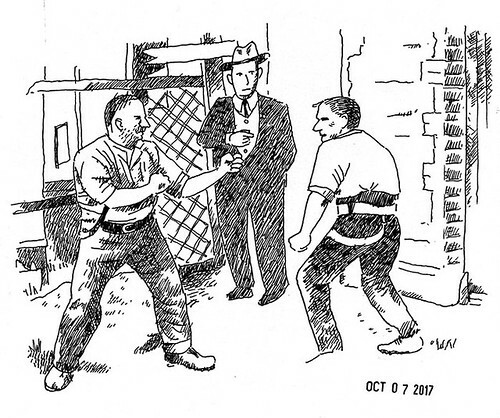 After drawing lady athletes, I thought it might be fun to draw old time-y boxers for some reason. I couldn’t find much in the way of interesting photos of them though. I did find this. 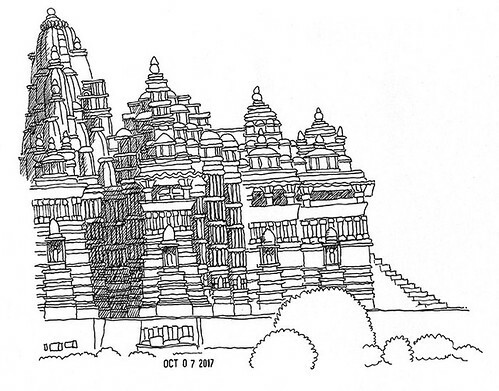 A comic I’m trying to get rolling has a part involving a temple, so I drew this temple in India. 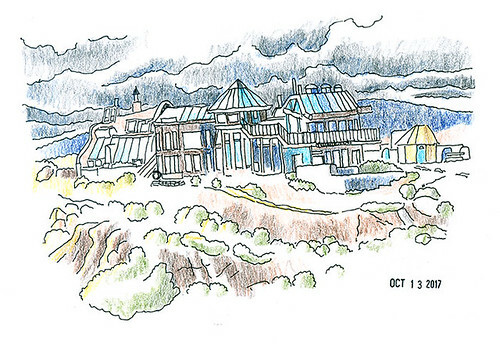 Another comic I’m developing has me looking at eco houses, including Earthships. Here is the Earthship Hive. 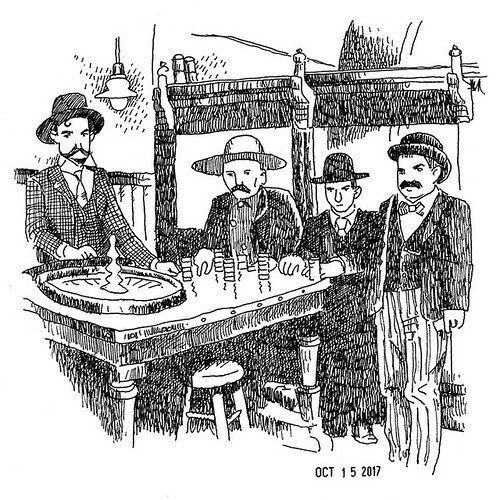 I was trying to find some more old time-y people to draw and eventually came across these Yukon gold rush gamblers.